As you may know, if you’ve read one of my first articles on BMWBLOG, the 7 Series driver by Jason Statham in the film The Transporter is the car that jump started my love of BMWs. So it got me thinking — what other movies feature great BMWs? So I’ll list my top three favorites. My love for James Bond films matches my love for Bavarian cars. However corny (Roger Moore era Bond) or gritty (Daniel Craig era Bond) they may be, I’m a fan. 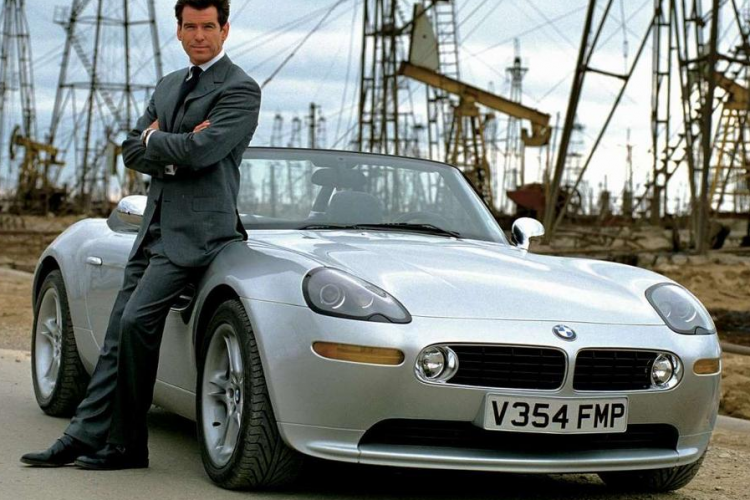 While the Pierce Brosnan’s Bonds aren’t some of my favorites, there’s no denying the icy-coolness of the BMW Z8 in “The World Is Not Enough”. I just wish it was featured in a better Bond movies…and that it didn’t get cut in half. With possibly one of the best car chases in any movie, Ronin delivers big on the gear-head scale. It features an excellent car chase between Robert DeNiro in a Peugeot 406 and Natascha McElhone in an E34 BMW M5. Excellent, gritty and realistic are that can describe the chase. That car, to me at least, is absolutely perfect. In the film, Jason Statham’s character, Frank Martin, drives a black on black 735i with a 6-speed manual. It doesn’t get much cooler than that. Here are many chase scene in the movie and the ones featuring his car are the only ones worth watching. While the movie isn’t great as an actually movie, the 735i is worth watching it for. There a probably quite a lot of films featuring BMWs but these are my favorites. Let us know which movies with Bimmers you like. 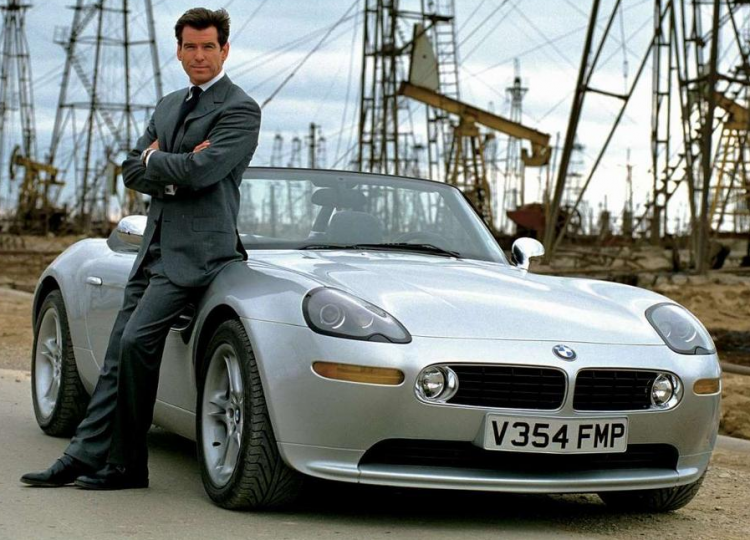 Which BMW could be the next James Bond car?